Renault has been out of the limelight for an appreciable amount of time as cars like Renault Fluence and Renault Pulse could not do well in the market. But a month ago the company made a strong comeback with its latest addition, the Renault Duster SUV. The SUV was much awaited and the stir was created much ahead of its launch. With no surprise the car’s aggressive pricing and rugged looks has made it quite popular and it is continuing to amaze us with the level of attention it is getting. 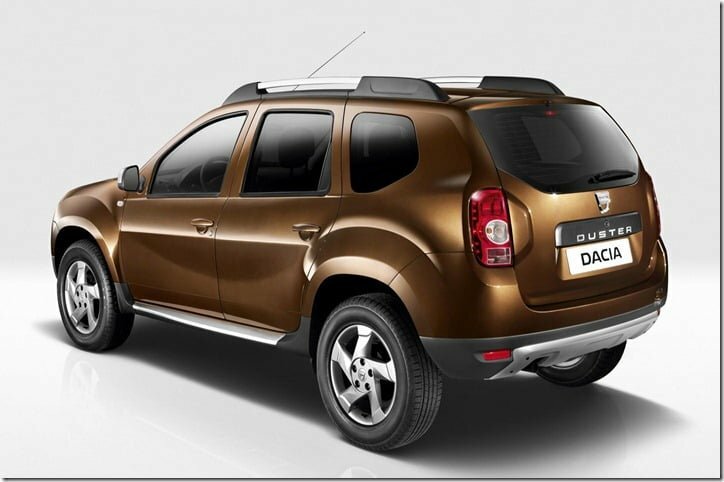 Impressively the bookings for Duster have crossed the 10,000 mark that too within a month from its launch. Respective dealers have already confirmed that the waiting period for the delivery would vary from four to five months and with the increasing pace of bookings, the waiting period could go even higher. But the company is not willing to let the increasing waiting periods to overpower the production capacity and hence is planning to increase the production of Duster at its Chennai plant. As of today the localization level for Duster lies somewhere close to 60% which the company is planning to increase to 80% in the immediate future. Presently the problem is about component procurement but if Renault successfully increases the localization levels, it will be able to easily ramp up the production as the components would then be available at the local vendors. Beside the aggressive pricing, another reason why buyers are opting for Duster instead of legendary cars such as Mahindra Scorpio and Tata Safari is the fact that these cars are too common and everyone wants to look different at least when they are sitting in their car. Although the car has plenty of good qualities, the most prominent ones include impressive fuel efficiency, extremely easy to drive and good looks. 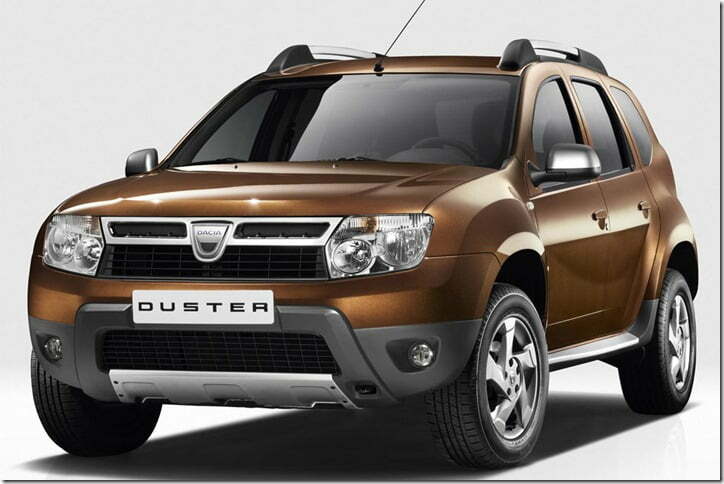 The Duster is performing really well and I am sure if the current pace is continued for a couple of months more, it will outsell its competitors. But there could be twist to the success story as Mahindra will soon come out with the mini-Xylo and Ford is all set to bring in the Ecosport. We will bring you all the action from the compact SUV segment in India, stay tuned to Car Blog India.